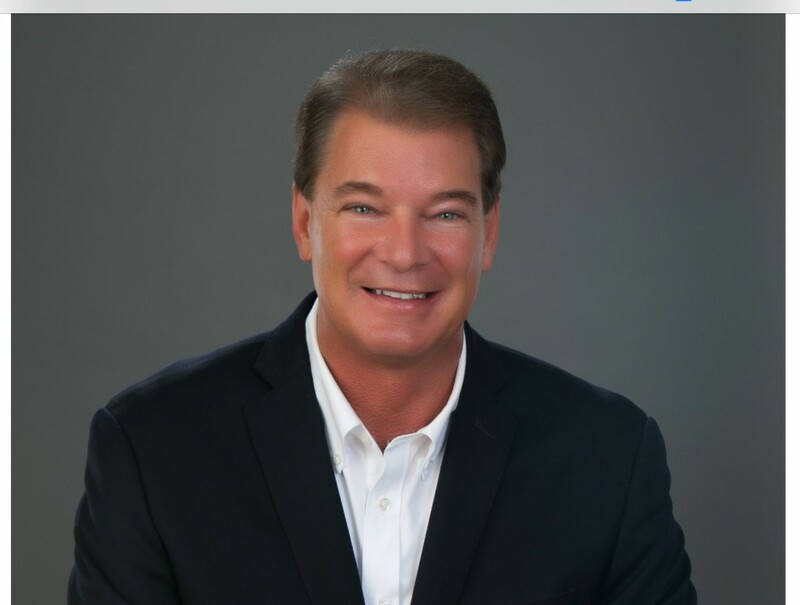 Jeff Allison | Tide International USA, Inc.
Jeff Allison brings vast experience and knowledge to his position as manager of Tide International USA, Inc. Prior to joining Tide, Jeff was CEO of Star Seed Inc. in Kansas for more than three years. He also worked as the president of ag chemical basic manufacturer UPI Inc North America in Pennsylvania for 10 years. Jeff attended Lebanon Valley College in Annville, Pennsylvania, and earned a Bachelor of Science in general business administration and management.